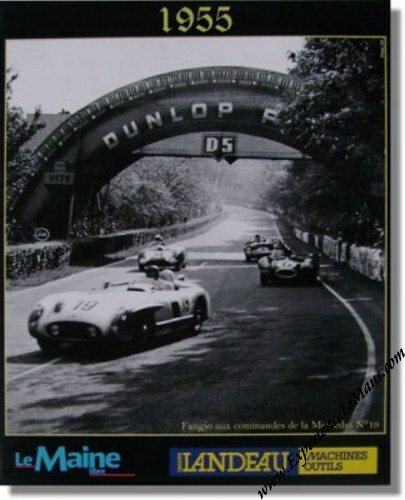 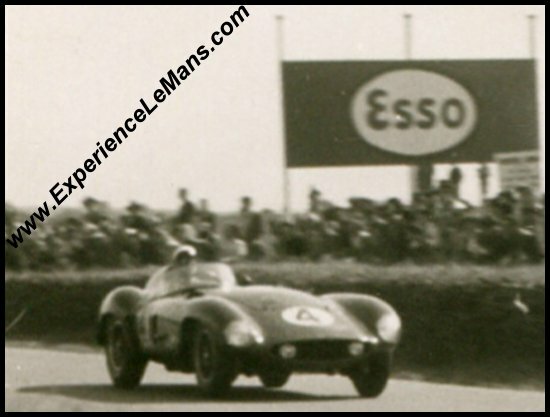 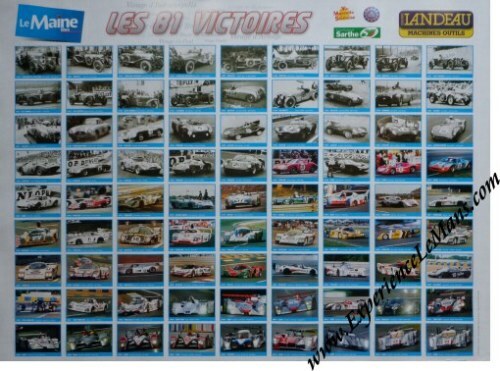 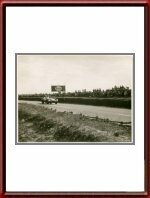 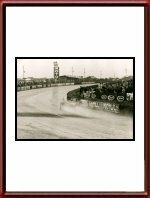 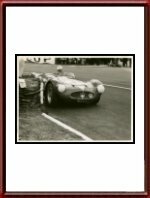 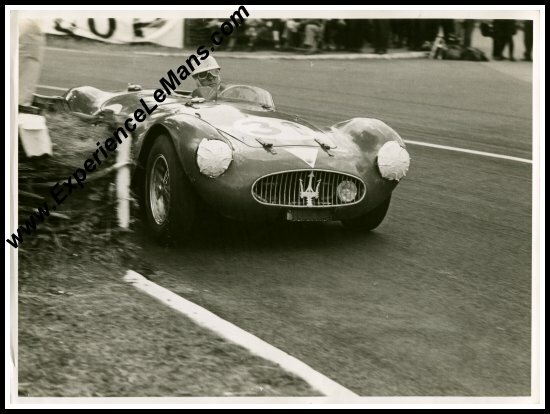 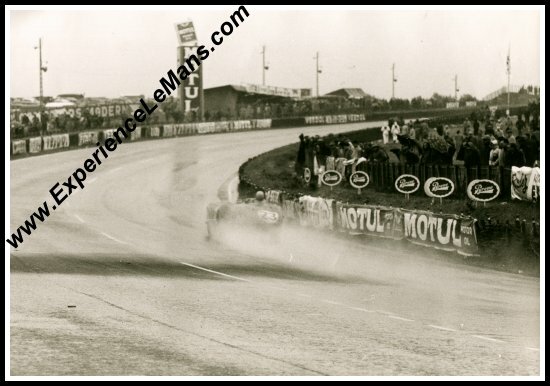 For Posters and Memorabilia relating to the 1955 Le Mans 24 Hours, please see HERE. 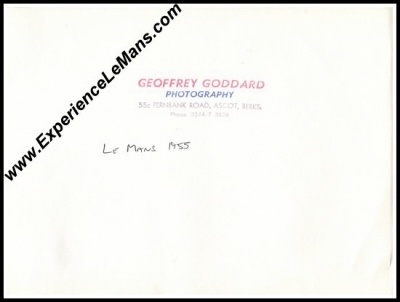 DNS Don Beauman, GB 1484 4? 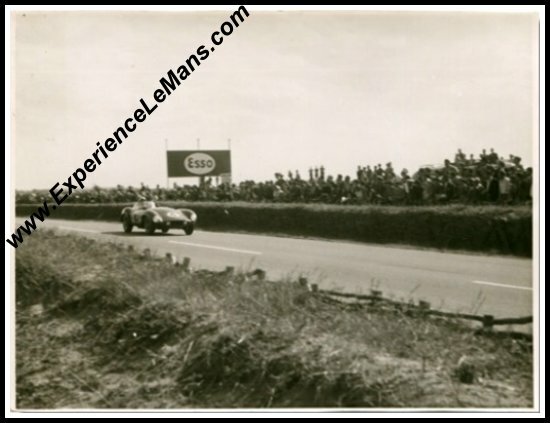 Herman Rogenry, 750 4 S 750 Too late for starting grid.